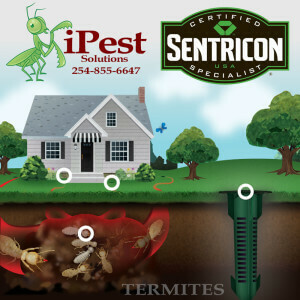 Termite season is right around the corner! Is your home protected? Did you know that termites can cause up to thousands of dollars in damages? 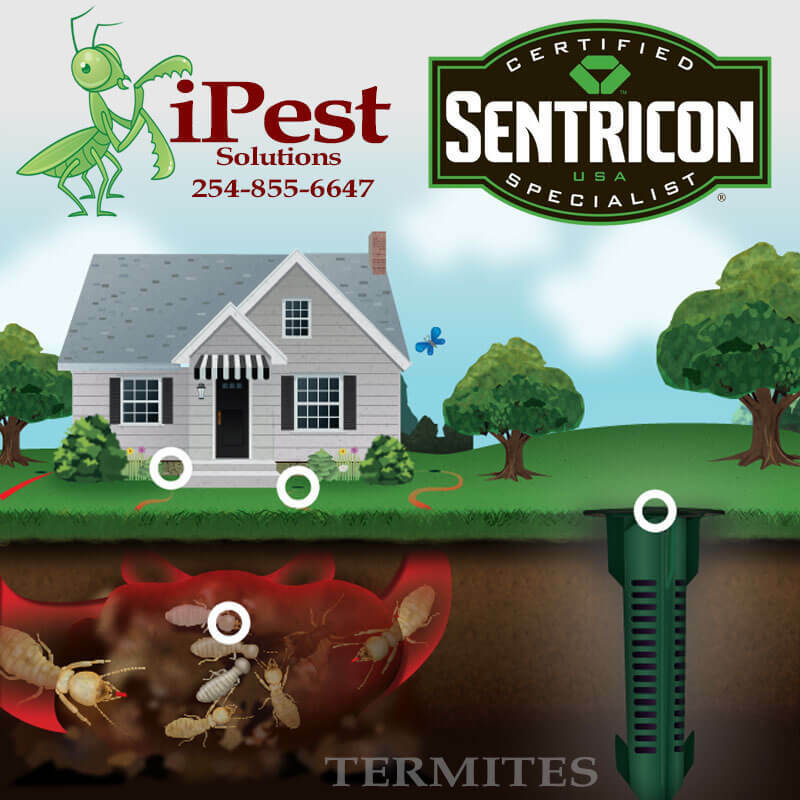 Did you know that iPest sells a preventative termite baiting system called Sentricon? Give us a call today for your free estimate on our Sentricon bating system! 254-855-6647.